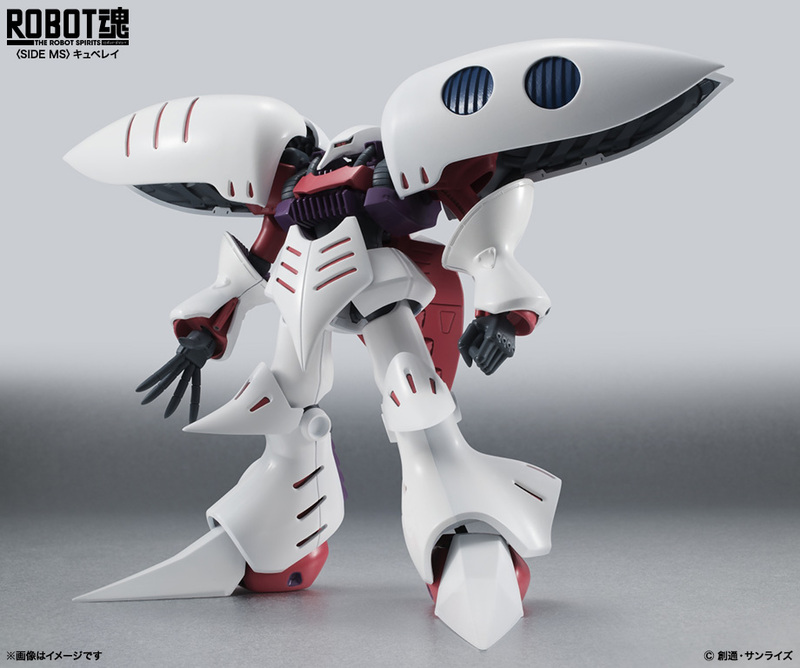 Haman Karn's iconic Mobile Suit is getting the Robot Damashii treatment. 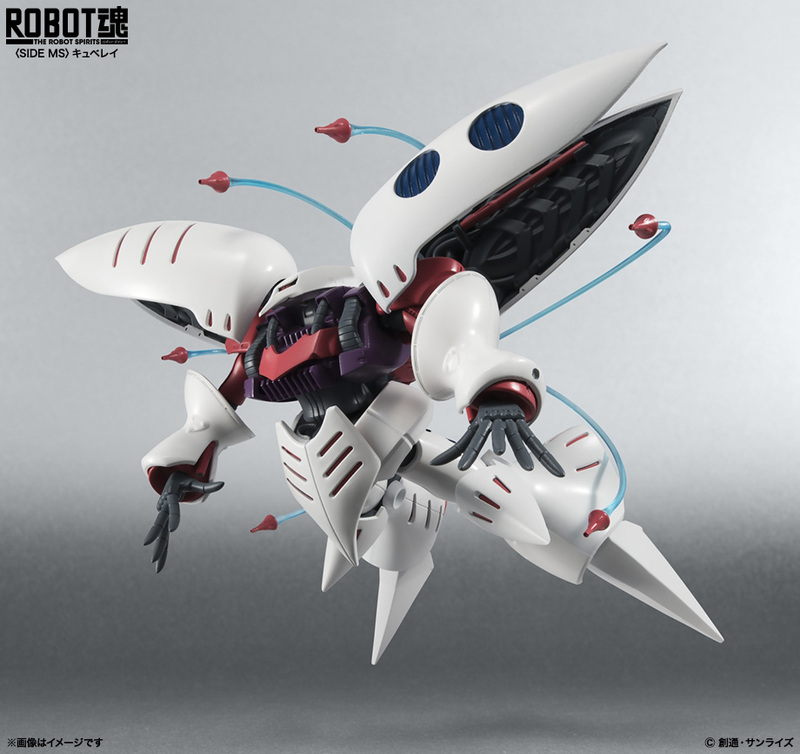 The Qubeley includes clear vapor trail parts to display its multiple Funnels in flight. It is also armed with a pair of beam sabers. Scheduled for release in June 2016. Price is to be announced. 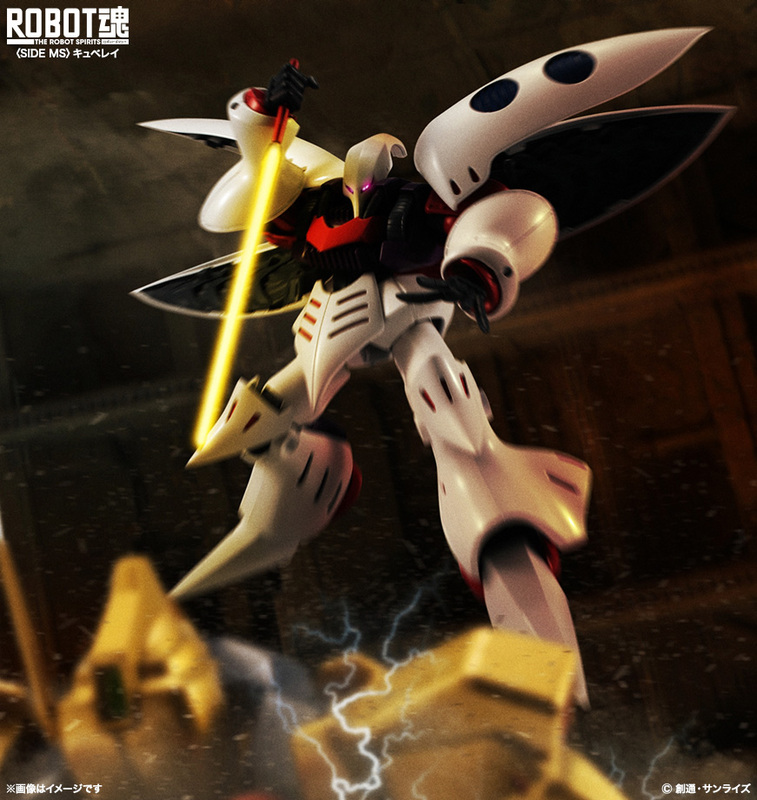 Order Zeta Gundam Qubeley Robot Spirits Action Figure from Entertainment Earth!